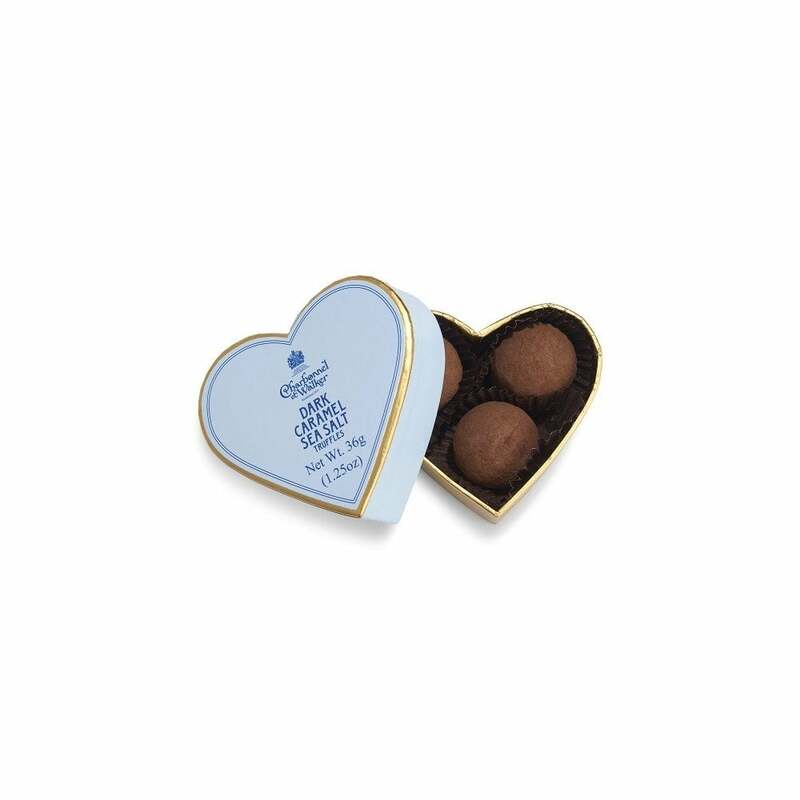 This beautiful mini heart features three delicious Dark chocolate truffles with a smooth sea salt caramel centre. A delightful gift for this season. We can't offer refunds or exchanges on perishable goods such as food, unless faulty or not as described.